We design thoughtful, beautiful, livable spaces. 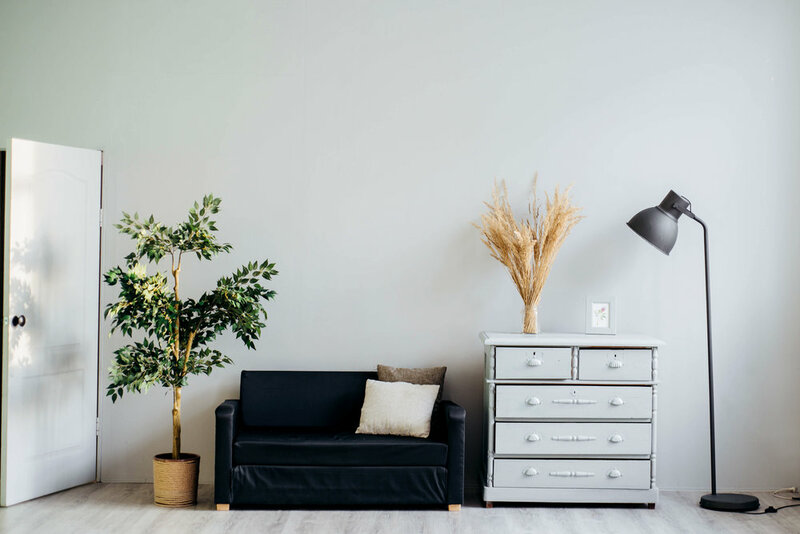 Perhaps you want inspiration and colour advice, a complete redesign or help accessorising and adding finishing touches to your home, with our expert help you can choose what works best for you. Our professional Interior designers can help you create your dream home with furniture and accessories you will love.